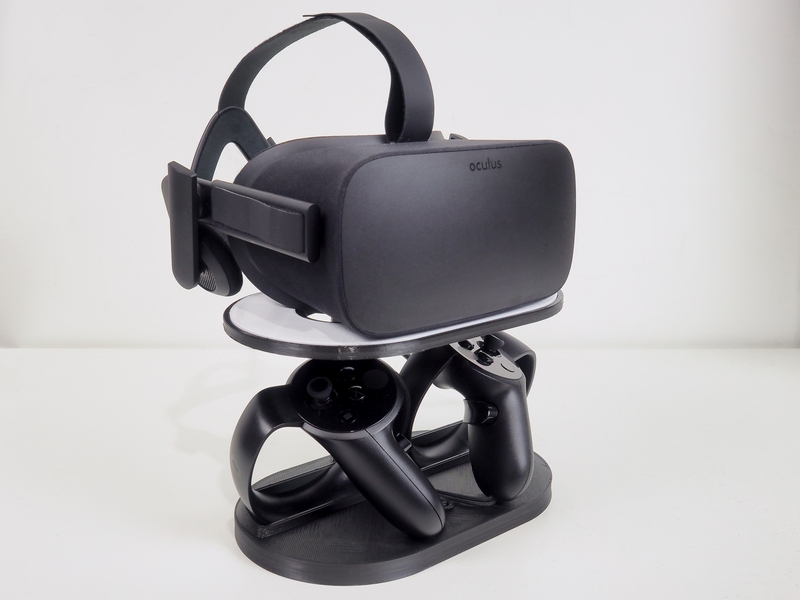 This one is great for the leap motion if you don't want to stick anything to your rift. I've put some rubber pads on the bottom so it doesn't ruin any of the cloth. It's yet to fail me! I really liked the design of this but unfortunately if you have a wobbly monitor like myself that shakes even when I'm typing on my keyboard then it's probably not a good stable place to put your sensor. However if I had a stable monitor I would definitely be using this but just something to keep in mind! 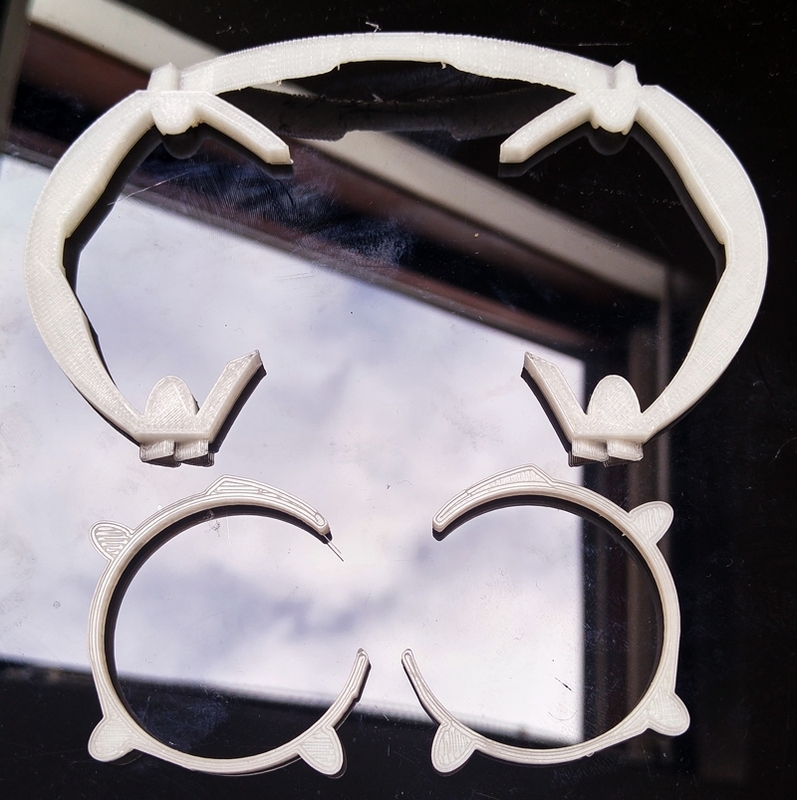 I printed these last night out of consistory to see how it all fits together but it seems to be not as well designed as I thought, it's very hard to get the lens adapter to fit inside, I would probably recommend sticking to this: http://www.thingiverse.com/thing:1602460 Although I would recommend giving it a good sanding because if you have some rough edges I can see it potentially ripping the fabric inside if it slips, but thats just me be paranoid! Let me know if you want me to test printing anything else you find! 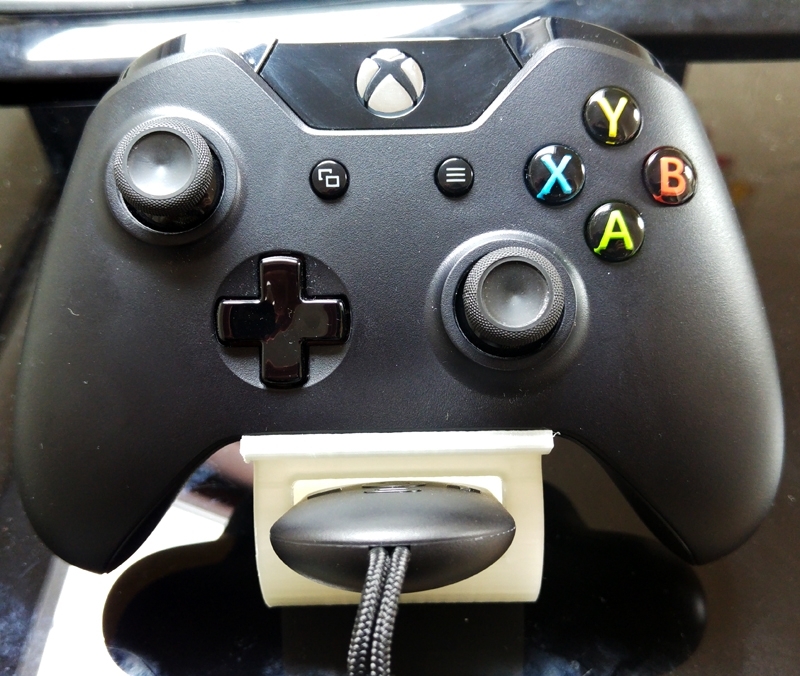 I just the powerA stand/charger for my controller, works perfectly (and doesn't tip up), I then put my oculus remote next to it on the desk. My monitor is already on an arm so can't use the shelf. 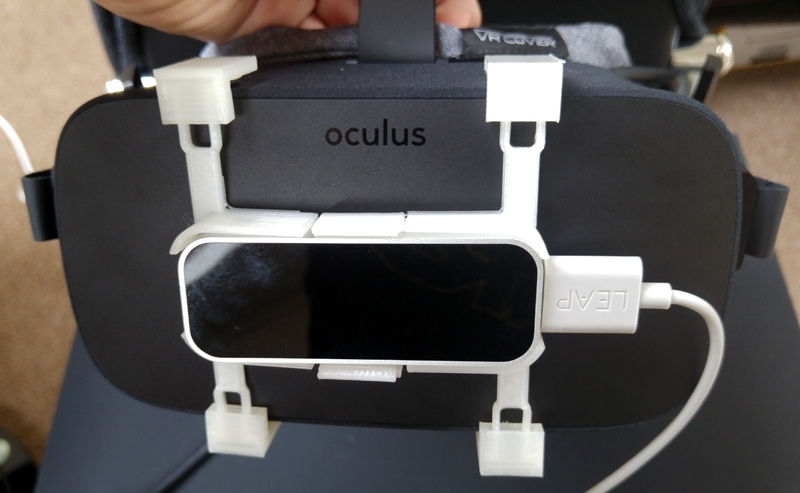 Leap motion mount looks good, but I don't have a leap motion. 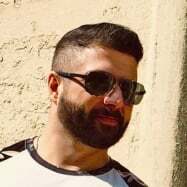 Looks like some good projects going on/being shared. Can anyone out there with a 3D printer please print me a full scale Jessica Alba ? I need this for... my research. @Percy1983 yeah there are always awesome new projects poping up! 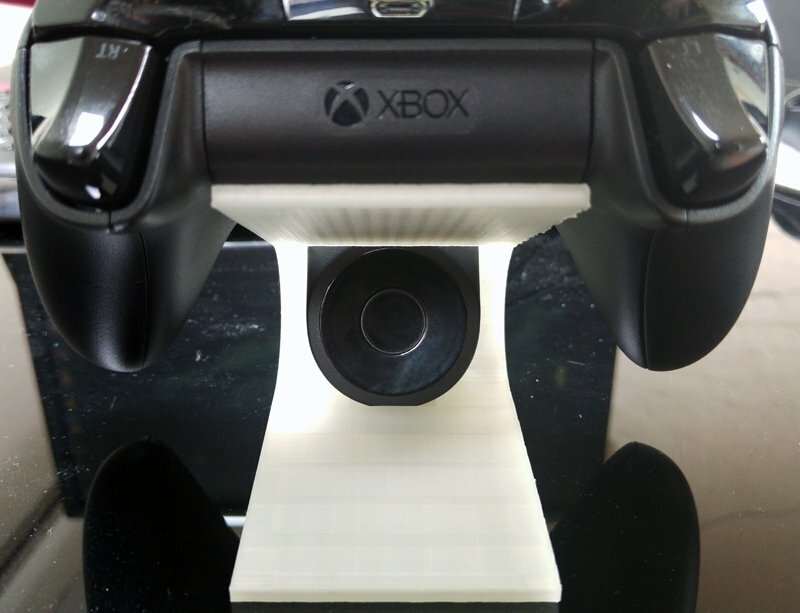 You don't even need a large printer, you can print piece by piece. I know there was a story a while back of a guy printing out the shape of a classic car in 3"x3" cubes or something like that. He would glue them together, sand the joints smooth, then lay fiberglass over it to make a buck for making panels. Took him a long time and a lot of plastic, but it's possible. Great stuff, FrozenPea! Your post got me day-dreaming about buying a 3D printer again... I'm just curious - in your opinion, is a cheaper printer like the one below sufficient for home-use? Or would you think there are severe limitations that would soon stifle me, and recommend a better one to start with? Yeah flashforge are a good brand, they pretty much just clone other machines though. Other popular first printers are the monoprice maker select/ wanhao duplicator i3 which i have but it depends if you like tinkering or want some simple that prints out the box! How much would you charge to make and post to Sydney Australia, please? 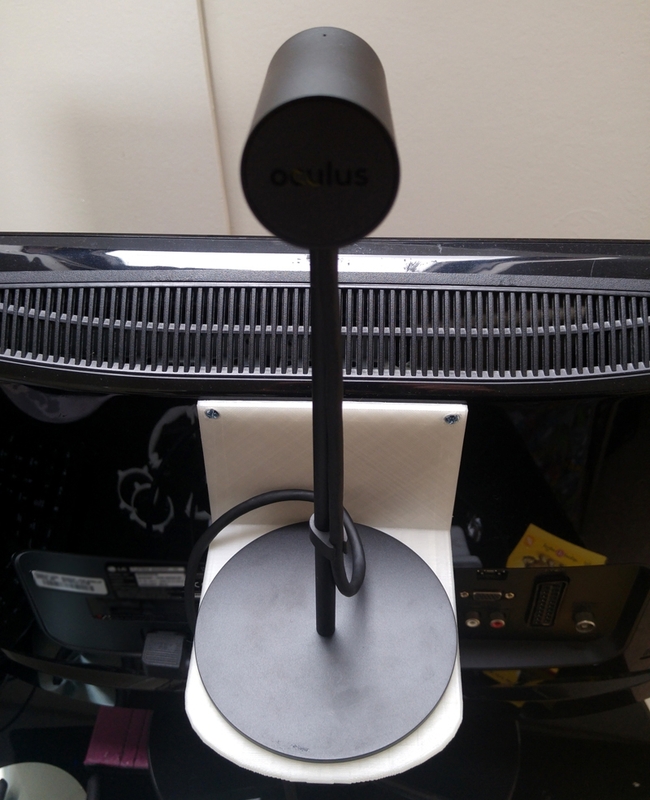 I've designed a desktop stand for the CV1 headset and touch controllers. It's compact and keeps everything looking neat when not in use. The stand is 3D printed on a Lulzbot Taz. Back to sculpting in Medium!! !